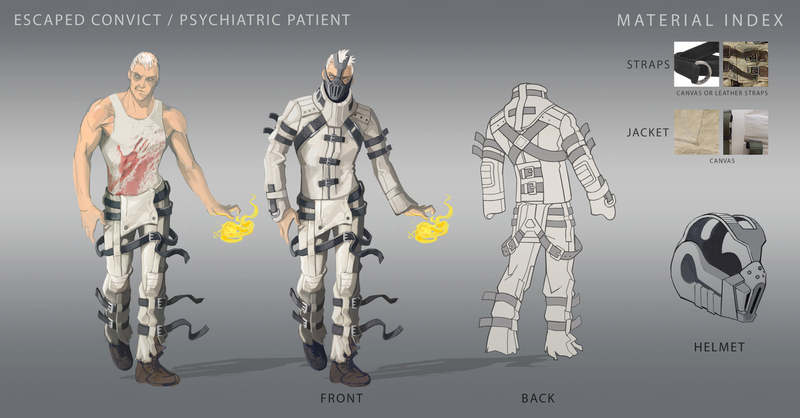 If you weren’t aware, Funcom created a player-based outfit competition: anyone could submit costume designs and the best of the best would be voted on and the winners would have their costume ideas actually implemented into the game. The finals are here! 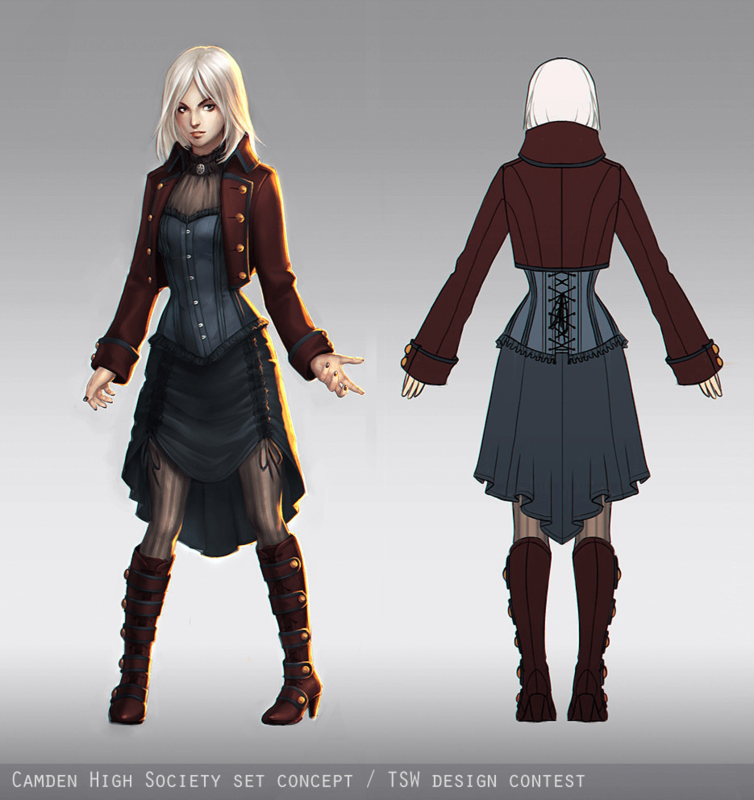 The top 10 male and female costumes have been whittled down by the devs and now its the community’s turn to pick their favorites. I’ve added a couple of my favorite images below. Be sure you vote in both the male and female categories! Our “Get your art in the game” contest has ended, and it’s time to move onto the next step: voting! There were more entries submitted than we were expecting, wow! As a result, we’ve extended our finalists to 10 male entries and 10 female entries. It’s been absolutely wonderful seeing all of the talented artists in our Community come forward to participate in this contest. Thank you, everyone for your hard work! There were so many great submissions that we wish we could pick more than one female and one male winner, but we simply do not have the capacity to do so at this time. We hope that you all continue to remain active in the Fanpages & Fanart forum. Feel free to show off more of your artwork, because you might just inspire us with your creativity! You may vote for up to 10 different entries. You may not vote for an entry more than once. Keep in mind that voting for all 10 entries will have no real impact on the results. Voting will be open for 5 days. Following the voting period, the winners will be contacted. It’s up to the Community to decide which of these entries will be added to the game. Good luck, everyone!